Last week, Spooky Generator delivered a evocative performance at A&A Ballet’s “Debut”. The skilled group left a lasting impression on the audience as they accompanied Alexei Kremnev’s aesthetic piece, and I’m sure music lovers are dying to learn more about them. Well, BTSCelebs recently interviewed the band’s leader, Kyle Kunkler, to learn more about Spooky Generator‘s past, present and future. BTSBelebs: Who is Kyle Kunkler? Kyle Kunkler: I’m a composer, keyboardist, and producer. I compose for and perform in Spooky Generator. Who makes up Spooky Generator and what instruments does everyone play? Why did you guys choose the name Spooky Generator? I think it originally came from a story a friend told us. It was an offhand joke at the time about his neighbor’s complete failure to understand how to use a backup electrical generator, but it stuck with us and we started considering it as a band name. 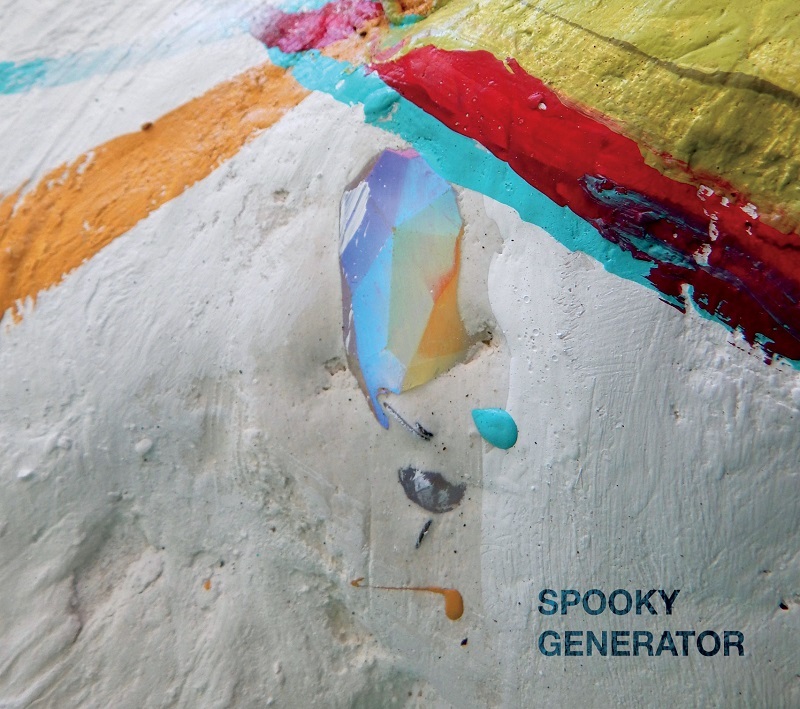 Spooky Generator seemed to be a great name to bring together our interests in electronics and uncanny, fragmented sounds. Which musicians inspired you to pursue music? I suppose I don’t entirely know. There are a lot of musicians that I admire and care about, but I didn’t really get into music to follow in someone’s footsteps. Music was just a huge source of meaning and comfort in my life, and I realized late in high school that I couldn’t imagine myself doing anything else. Now with hindsight, I can trace backward a bit and see who I’ve borrowed from the most. I listened to tons of post-rock in high school (bands like Explosions in the Sky) as well as quite a bit of Radiohead. I fell really in love with Bill Evans and John Coltrane around that time too. In college, I spent more time listening to classical composers like Penderecki and Stockhausen, and more recently I’ve been completely obsessed with metal and electronic music of all kinds. Car Bomb was particularly mind-blowing in metal, and in electronic I’ve listened a ton to Kaitlyn Aurelia Smith, Laurel Halo, Oneohtrix Point Never, Holly Herndon, DJ Earl, J-Lin…this list could easily get way too large, there are so many amazing composers making music right now. They didn’t inspire me to pursue music exactly, but their music is the stuff that inspires me to keep making it on a daily basis. 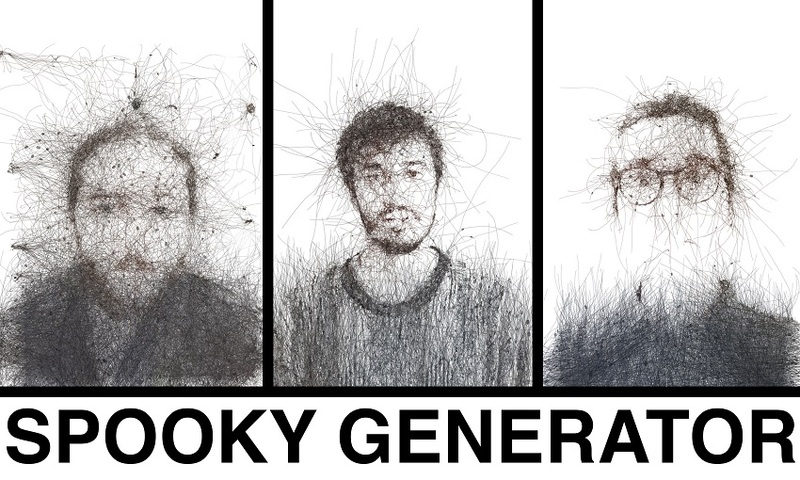 Spooky Generator recently performed at A&A Ballet’s “Debut”, tell us how that came about. It was actually an idea that Alexei had. I do some work for A&A as an accompanist. One day, we were corresponding about something else entirely and Alexei said something like ‘We should meet next week, I have an idea about your band.’ Something mysterious like that. He suggested this idea of giving me the recordings from the last time they did the piece and having me re-imagine them as a piece for Spooky Generator. It was a fascinating challenge to bring our style to these classical pieces and try to find some middle ground between them. Are there any other Chicagoland institutions your band is anxious to perform for? I guess my mind is just stuck on dance now…we’ve talked a lot about how exciting it would be to work with other Chicago institutions like Hubbard Street Dance. We’re just really looking forward to more collaborative projects. Oh that’s tough. I can’t exactly pick cities or anything, I would just dream of travelling widely. Even in the US, the feeling is so different town to town and city to city. I would love to experience that on a global scale, feel the difference of performing for people in different parts of the world. Maybe perform in China? I played in Beijing briefly with a group in college, and the audiences were generous and fun to play for. There are also dream artists that would just be amazing to meet and tour with. Oneohtrix Point Never, Holly Herndon, Laurel Halo…I’m just completely repeating myself from earlier I guess. They’re people I’ve spent a lot of time listening to and admiring. It would be incredible to actually meet and share a stage with them. What can we expect from your band this year and in 2019? We’ve just released a self-titled album. That’s something that took a lot of effort over the past half-year or so and we’re all really proud of it. Now that we’ve finished that, I think we’re going to focus on writing and doing some more collaborative work. Working with dancers was a really exciting opportunity. It would be great to do more projects in the vein. I thought these recent projects would wear me out, but I’ve been finding myself inspired and energized instead. I think you can expect more new music and performances very soon. This entry was posted in Entertainment, Interviews, Music and tagged Holly Herndon, Kyle Kunkler, Laurel Halo, Oneohtrix Point Never, Spooky Generator. Bookmark the permalink.